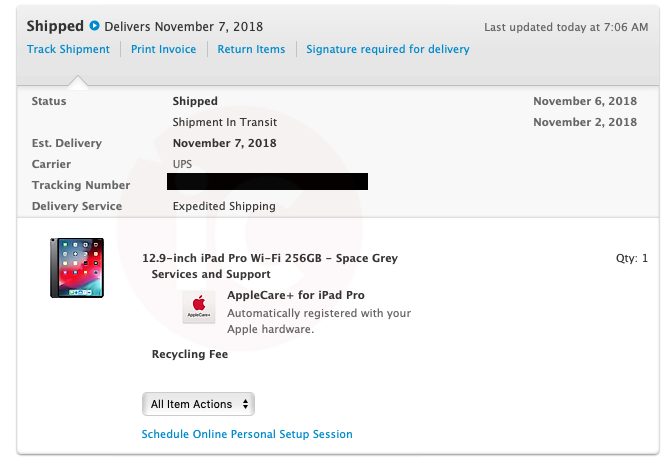 Apple’s 2018 iPad Pro launches this Wednesday, November 7th, and the first Canadian pre-orders made last week, have started to ship. 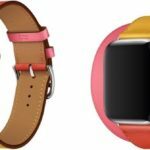 Those who pre-ordered after Apple’s October event in New York City from a week ago are now starting to see “shipped” order status updates, with tracking available via UPS. For pre-orders of the Smart Keyboard Folio for iPad Pro, those are set to arrive tomorrow as well. Yesterday, the first media reviews of iPad Pro were published, with many applauding the tablet’s blazing speed and thin design, but the device is still is not a full laptop replacement, for some. The 2018 iPad Pro starts at $999 CAD for the entry 11-inch Wi-Fi model, while maxes out at a whopping $2399 CAD for the 12.9-inch cellular version with 1TB of storage.